Last month I visited my fave shop in Nicosia, the Rosesense of Bulgaria that offers a variety of skincare products and natural remedies and also, my beloved rose skincare products that I have been using for years. 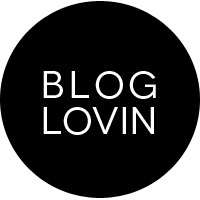 I love this shop and from the first time I step foot in it, I knew I would come back again and again. Today I have two new products I got recently and tried last Sunday and I would love to share my thoughts on these two. This is a two-step procedure combining a serum and a mask for a maximum result. 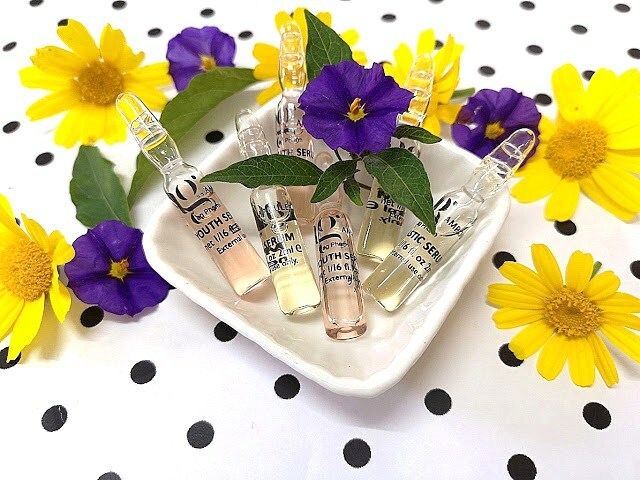 First, you start with the serum/ampule, it brightens and evens the skin tone and helps with the absorption of the active ingredients of the mask. 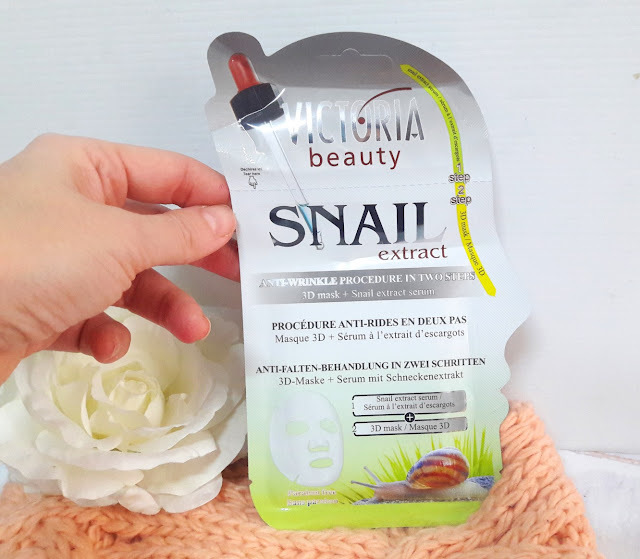 The mask contains snail extract, a key ingredient that is popular in beauty products, especially korean skincare products. Is snail extract the secret for having bright, plump and healthy looking skin? Maybe. 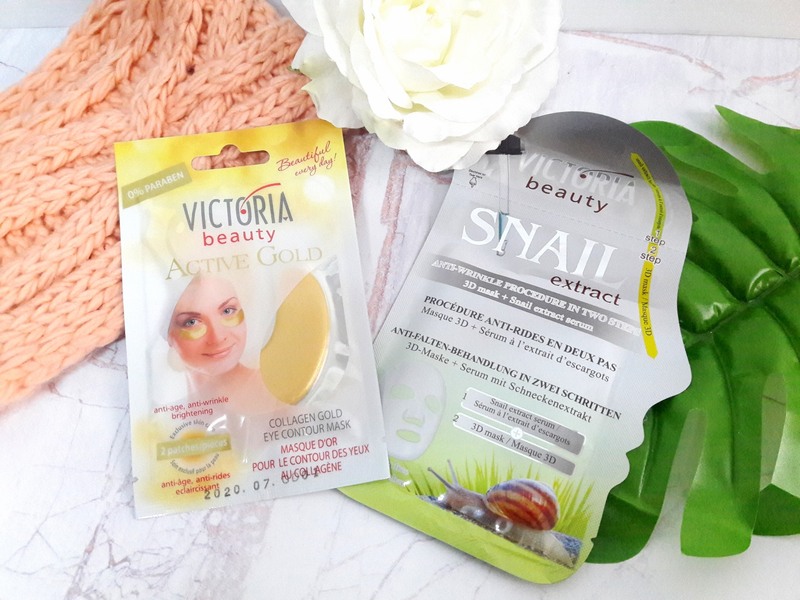 I tried a couple of products with snail extract and I am impressed. Snail extract is rich in glycolic acid, vitamins and allantoin which regenerates the skin and helps restore elasticity and reduce signs of ageing and reveal a youthful looking skin. How I used this mask - Firstly, I applied the serum all over my face, I massaged it for a couple of minutes for better absorption and then I applied the sheet mask. It is recommended to leave it on for 15-20 minutes but I left it on for half an hour. After I removed it, I massaged again any excess of the serum and I was left with super hydrated skin, bright and plump. I am really pleased with the results and I will buy again soon. I love eye patches and I have been using them regularly. They are ideal for days when you feel extra tired and you need a pick-me-up and these are perfect to use when you have some 'me' time and you want to relax and chill for a few minutes. 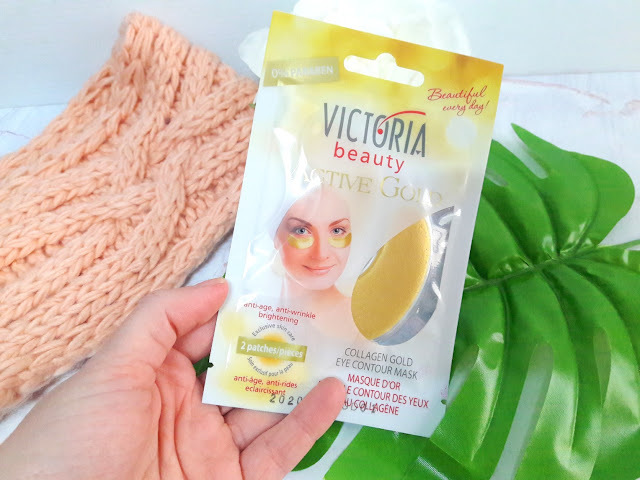 These eye patches restore moisture and smooth fine lines around the eyes, they are not a miracle product and you don't see a difference from first use except deep hydration and cooling & soothing effect but regular use will give you improvement in dark circles, puffiness and elasticity. I normally use these when I am not moving around the house and sit and relax, since these are slippery and they keep falling down my cheeks. Both products are great to use for a pampering routine to help you relax and give life to a tired and dull skin and would be ideal to use after a hangover or after a Christmas party, when you had too many drinks and you don't feel yourself the next morning.